Tumbling market values, increased regulatory scrutiny, data privacy scandals, mass employee protests over corporate mismanagement — those are just some of the scars on the U.S. technology industry this year. 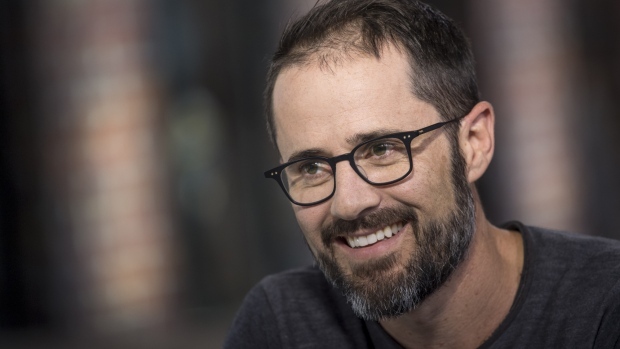 But Twitter Inc. (TWTR.N 0.47%) co-founder Ev Williams is confident Silicon Valley can avoid an existential crisis. In an interview with Bloomberg Television Thursday, the entrepreneur, now the chief executive officer of web publisher Medium, said he doesn’t feel that the tech industry is facing a collapse of public trust, but “appropriate” concern and attention is being placed on its role in society.